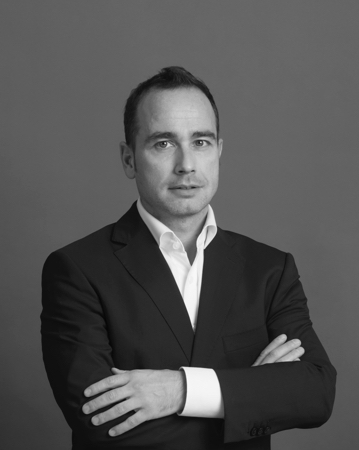 Marco Martinelli has more than 15 years of experience in capital markets. He holds the Swiss Federal Diploma in finance and investment, and is a Certified International Wealth Manager charter holder. Marco joined TIM in 2000 and was in charge of the Asset Management till 2007 when we ventured into the Vietnamese Equity market as the first mover in the open-end Mutual Fund space. He speaks fluent German, Italian and English and conversational Vietnamese.